Last summer I could once more enjoy everything that my beloved Wales has to offer. Gastronomy, dramatic landscapes, hikes, castles... as well as lots of pubs in which to recharge my batteries while meeting some interesting local people and learning about their culture and life experiences. 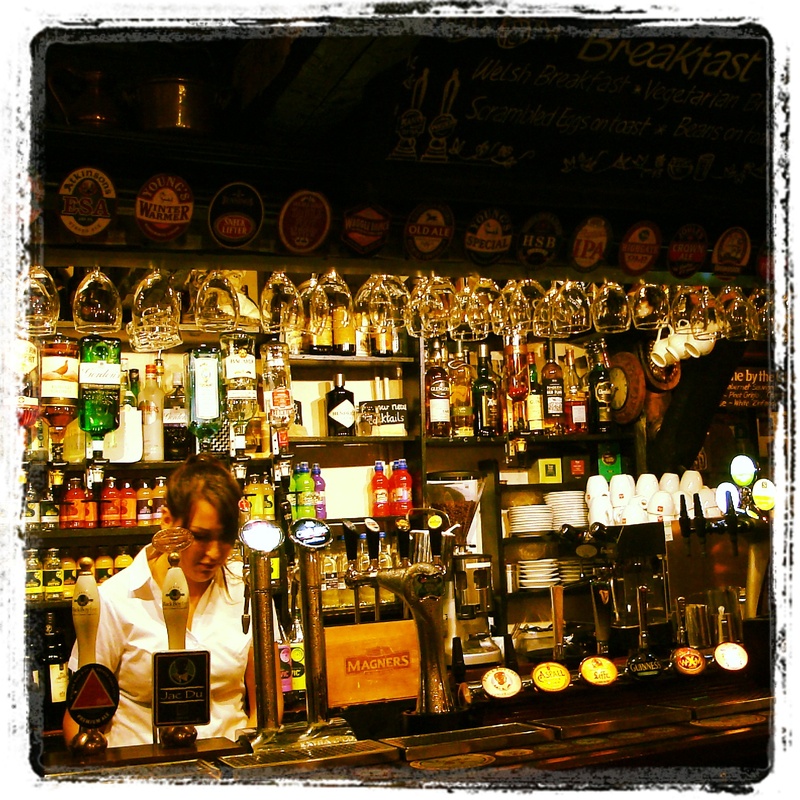 The intention behind this post series is to review every pub we visited, whether they were top-notch or just average, describing what was special about them. 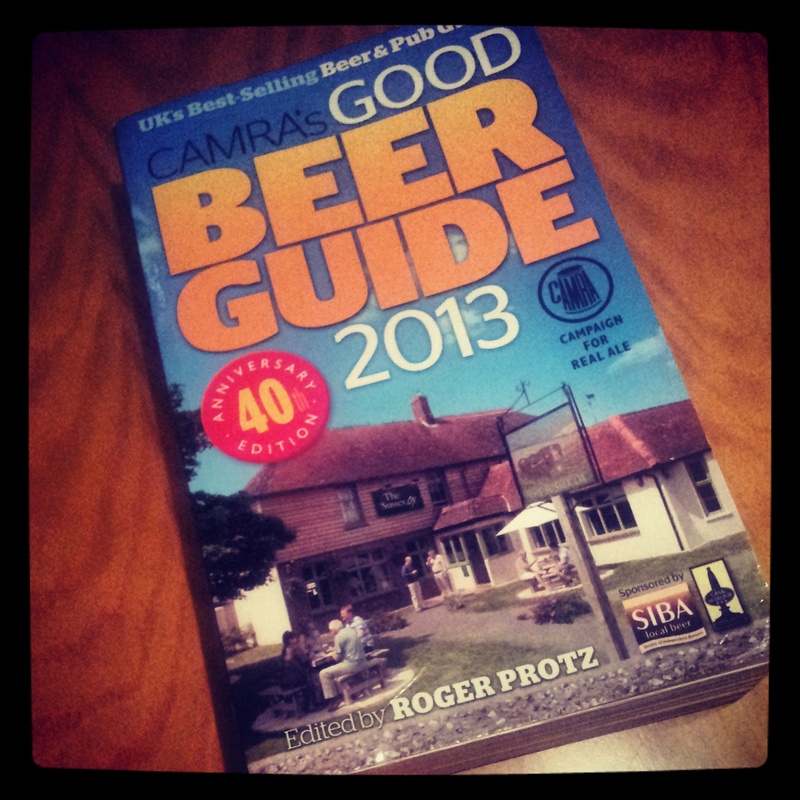 In this sense, the CAMRA Good Beer Guide was an invaluable companion to lead my way to the best places: an authentic vade mecum on British beer. 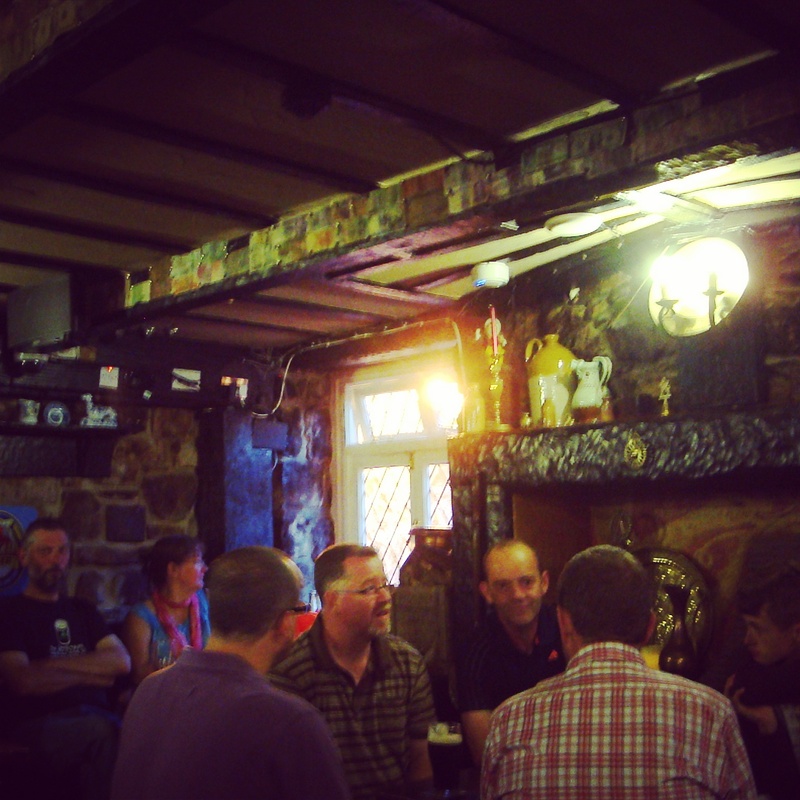 To begin with, let's talk about the first of the long list of pubs in which we drank lovely cask ales during our trip. We are now headed to the north-western part of this little and charming Celtic country. 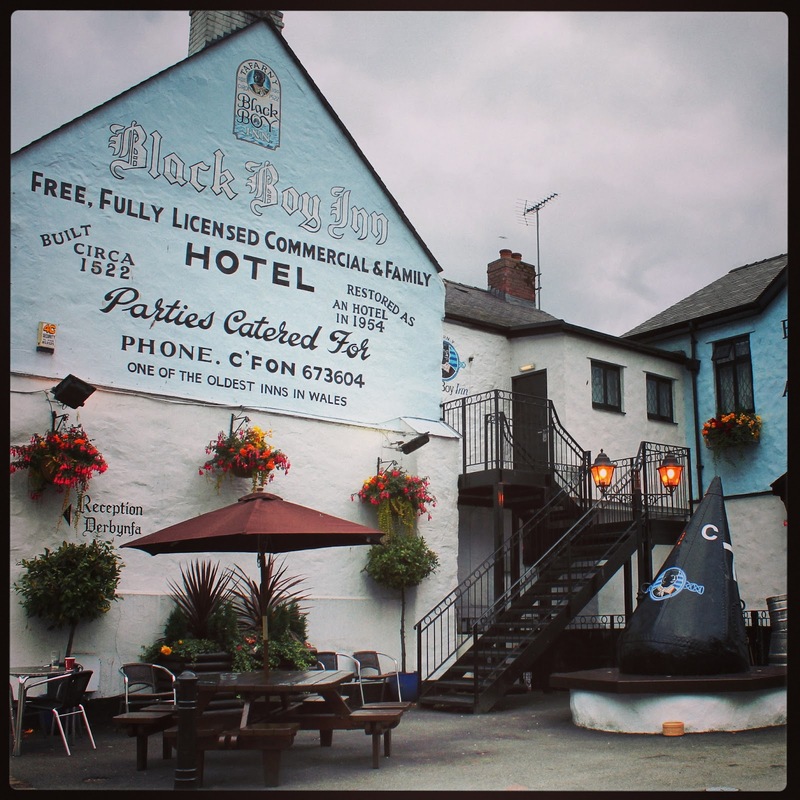 Located in nice Caernarfon, in Gwynedd, we quickly realised that we were going to the right place according to the great atmosphere in comparison to other drinking/eating premises. There were tables outside with some locals pleasantly having their pints and some grub. The pub consists of two different rooms with a bar, a spacious patio at the back and an elegant menu restaurant. Almost every time we were around it was buzzing. We left the narrow entrance and made our way to a table at the main part of the pub. The furnishings were wooden: tables, chairs, the padded benches, the floor and even the ceiling beams, which were full of glued foreign bank notes. Looking at the walls and shelves, the decoration gave a home-like sensation with its plates, pottery animals, jars and copper pans. There was also a fantastic fireplace, though it was obviously off in summer. Everyone seemed to be local. People were mostly talking in Welsh while stealing some discreet and curious looks at a way-above-the-average tanned couple who were clearly not regulars. Still, later on we could even join a conversation. Unusually, if I compare it to what we have back at home, there was people from all ages and styles, and the tables seemed to get growing as some others came in and casually joined them without any planning. It was also funny to see that utter compliance to the popular rule "a pint for the gent, a glass of wine for the lady" was observed. The bar had three beer engines with Welsh stuff, as well as the typical beer offer that I found in almost every other pub. I first went for a thirst-quenching Cwrw Llŷn Seithenyn, an easy and tasty Golden Ale that seemed to have it all. I think I'll leave both of my blogs if I ever have the opportunity to have a session of this one back in Barcelona. It was fresh, elegantly hopped and with a subtle nutty profile at the back. I could say that it was better than any IPA from the States that I have ever had. Later on I tried the ESB by the same brewers, called Jac Du. This one was softer, floral and slightly spicy, with hints of wood and, most of all, radically drinkable. If we talk about the grub, let's just say that it was a true feast: a crunchy local reared pork belly and a Welsh pie. 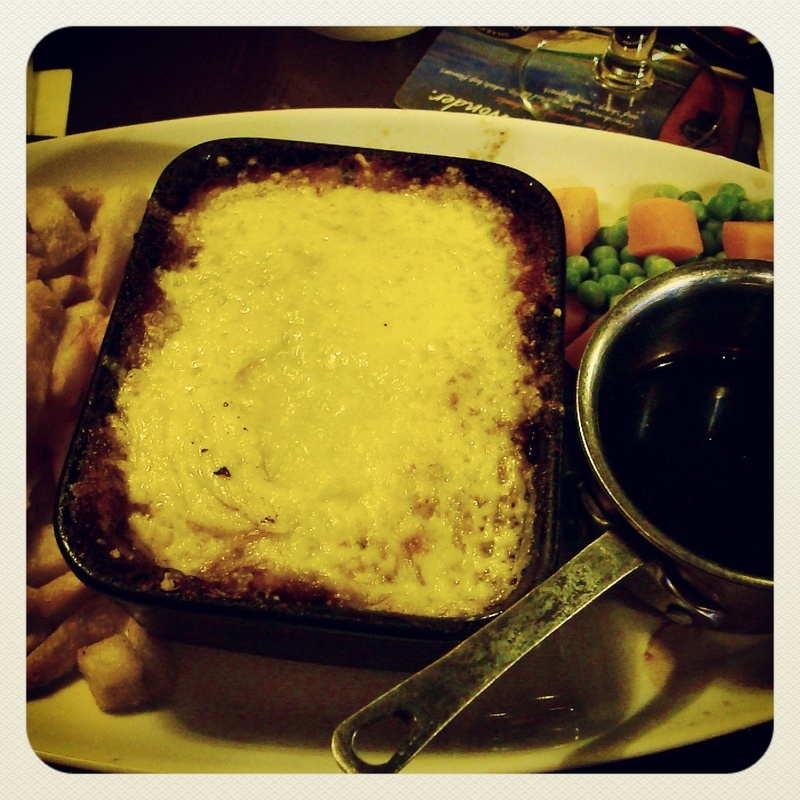 Our hunger was happily satisfied, but we still felt like more of that delicious food. Instead of following our instincts and deliver ourselves to our own vices, we visited the pub again two days later. The next time we seated at the other room, with front views to the bar and its three additional beer engines. This time we ate one of the house's favourites, their famous Snowdonia Ale battered haddock with chips and pea sauce. It was practical evidence that fish and chips can be as wonderful as life. I washed it down with a Hancock HB, a soft and sessionable Bitter with light caramel touches and a nice dry finish. It was followed by a nitro Mild Ale that felt like a watered down version of Guinness Draught. I chose it because it was the pub's beer (Black Boy Ale); and all right, it was drinkable, but not according to the general quality of the place. Shame. In spite of this minor slip-up, we were more than pleased to visit this fabulous pub. We were charmed by the manner of the staff and the regulars, the fantastic beer and grub offer, and also by that lovely cosy touch that makes you feel almost like home even when you are thousands of miles away. 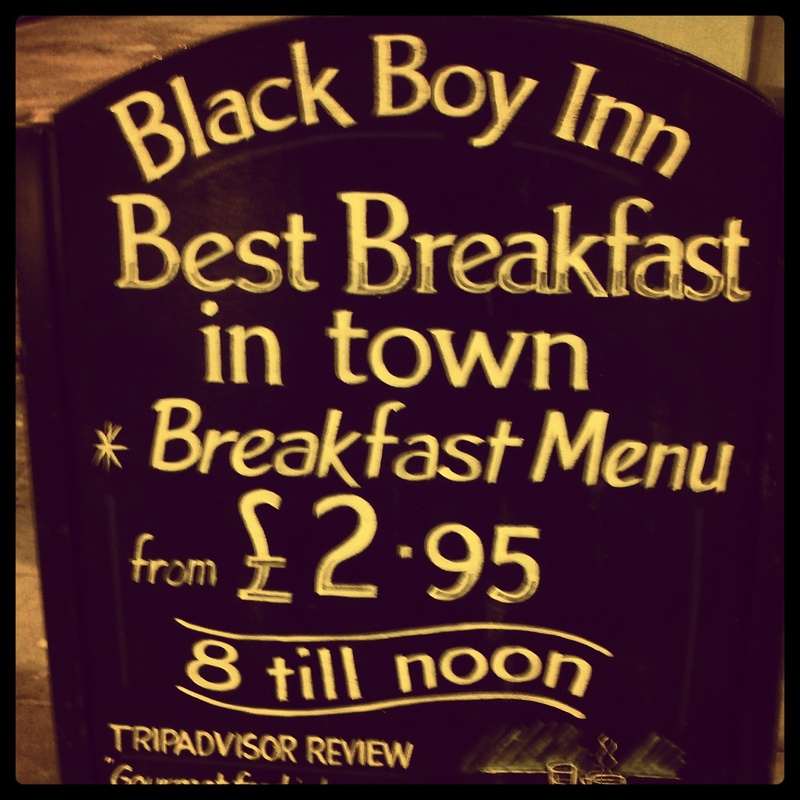 What a convenient way to start our trip: The Black Boy Inn was clearly one of the best pubs we visited during the summer. Good Posting. While in Wales. Would Be Interested if You Had Any Hopcraft Beers. Gazza, once of Steel City Brewing. Now Based in Wales. He also Brews abroad. Like He did in the Czech Republic, with Max. Hi Terry, thanks for your comment. I actually did have at least one Hopcraft brew at the Swansea Bay Beer and Cider Festival. I remember drinking a lovely Stout called Spanish Main. Lots of things going on in that beer :-).